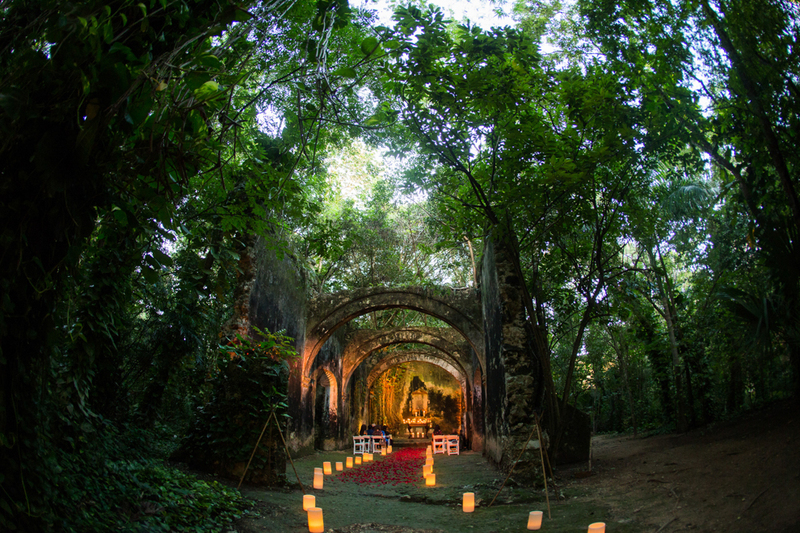 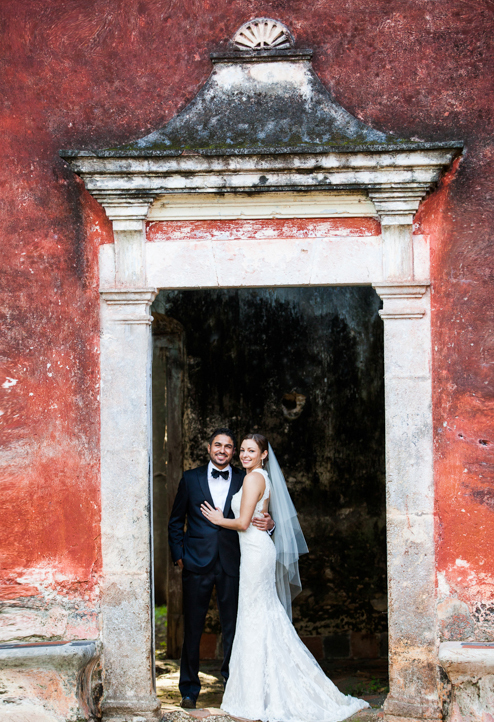 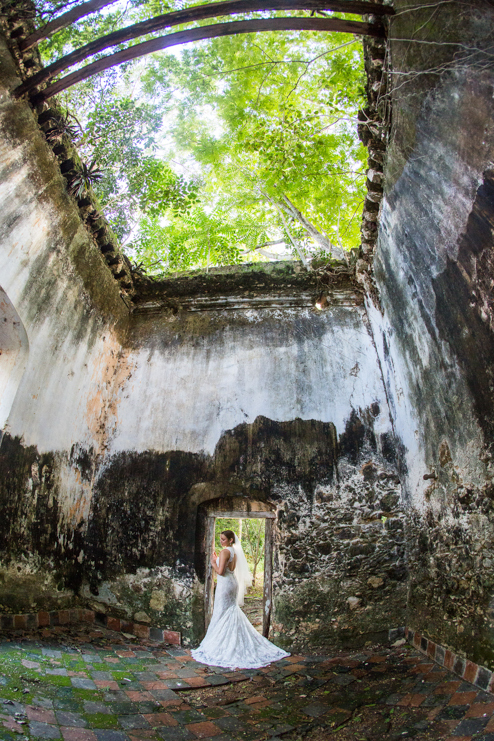 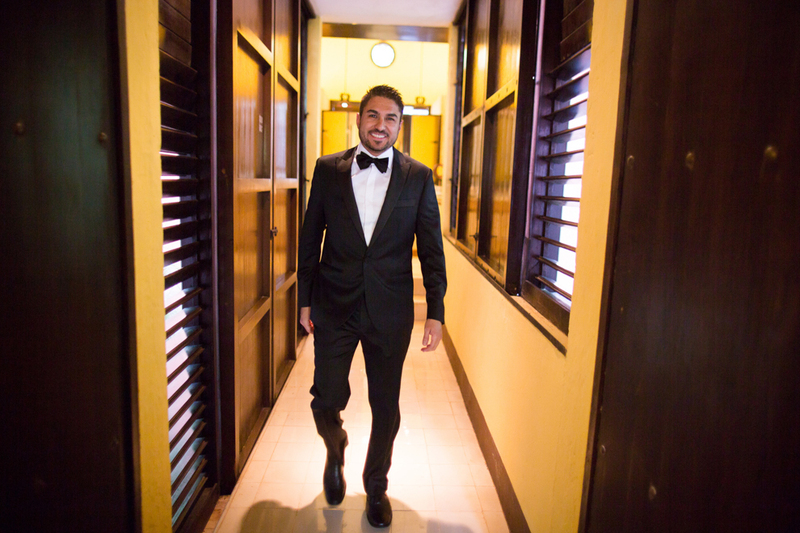 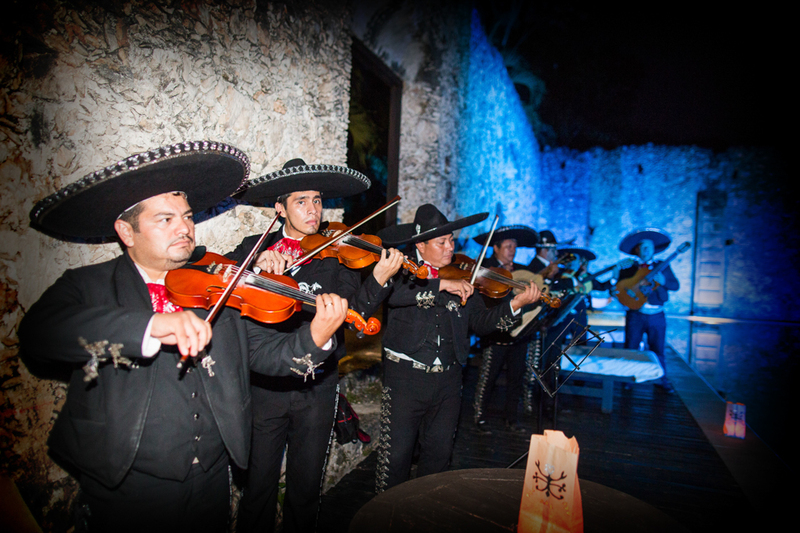 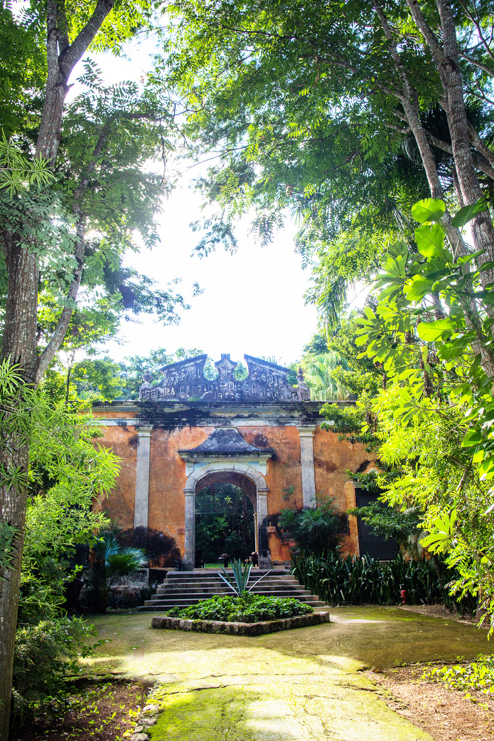 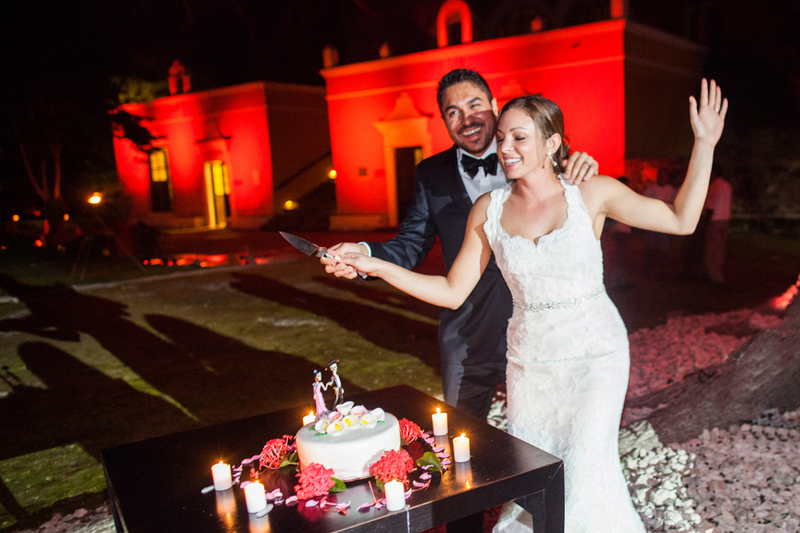 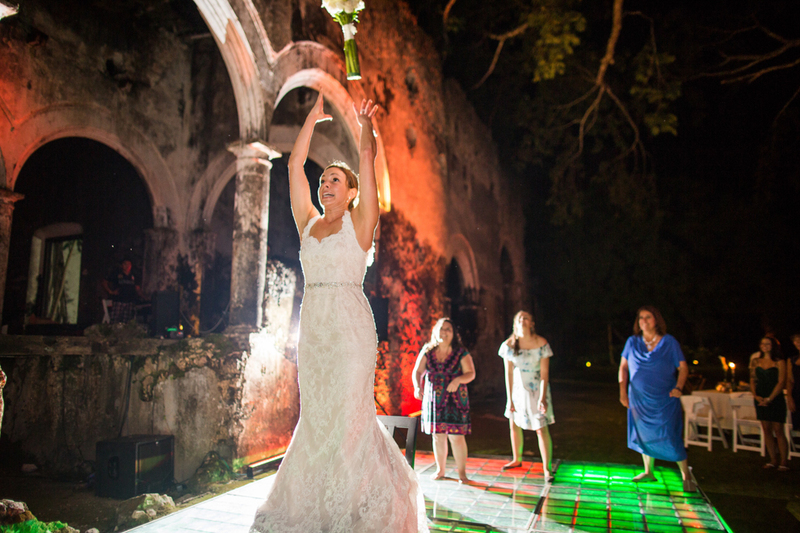 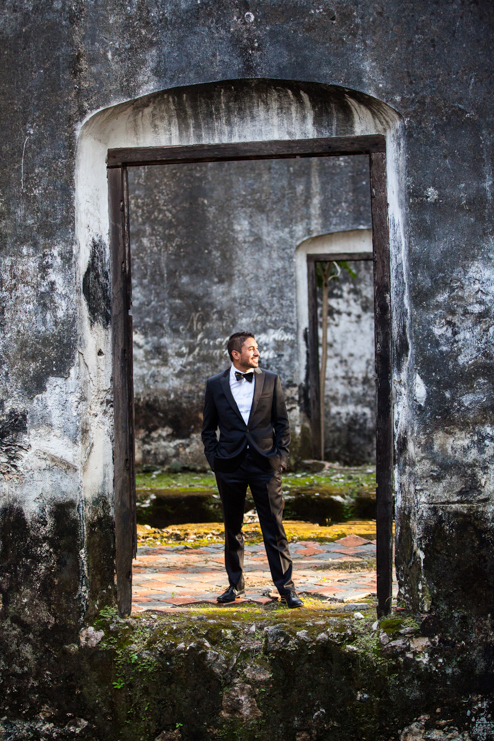 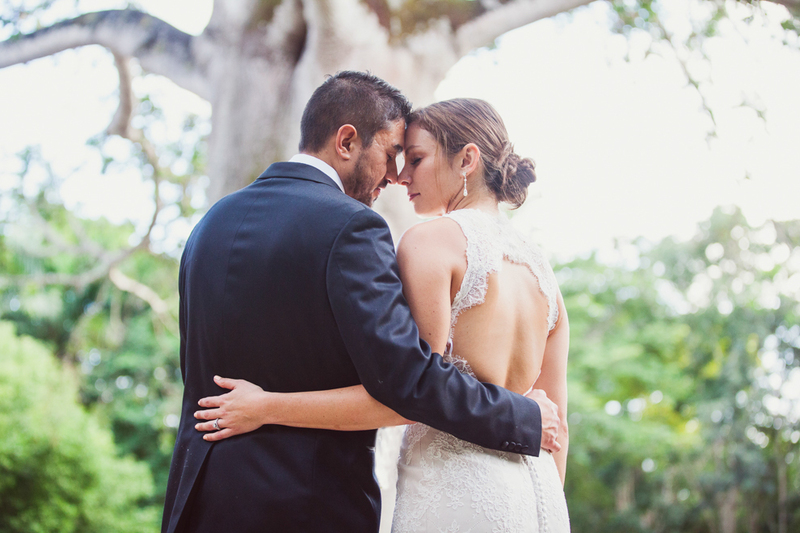 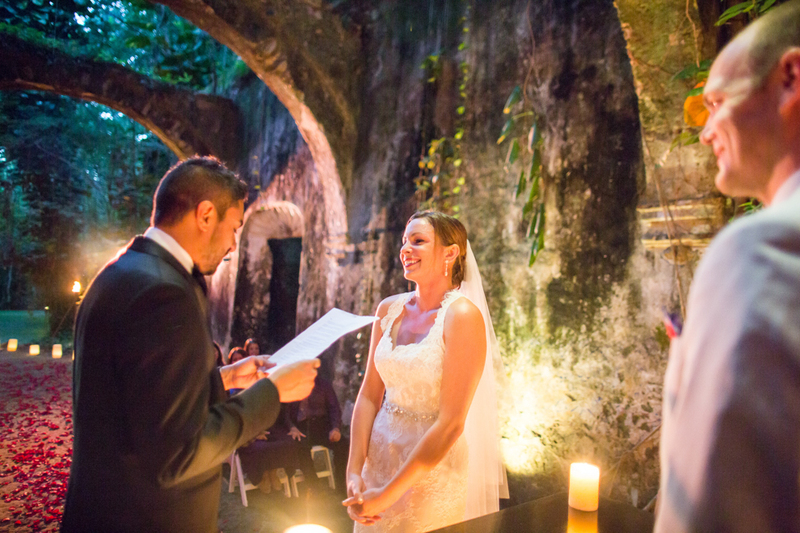 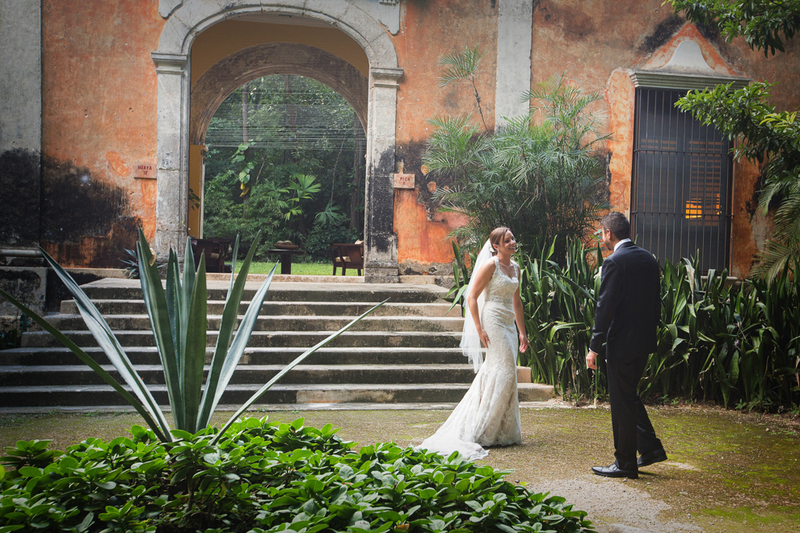 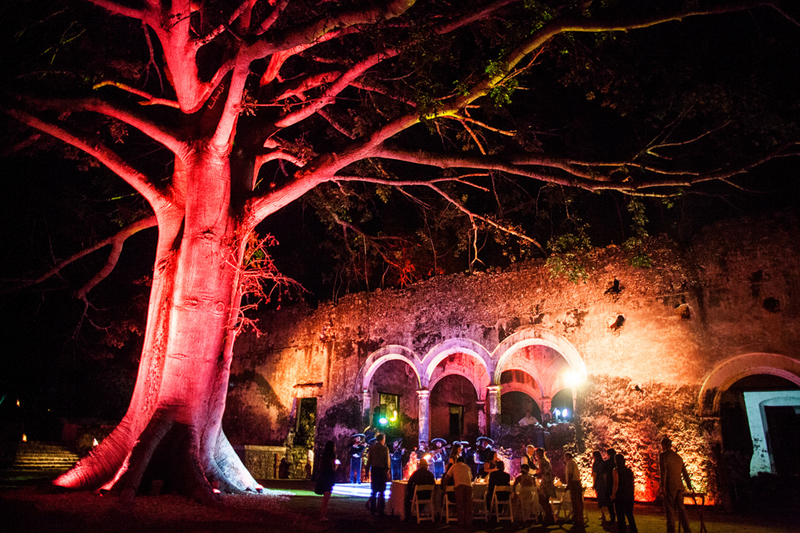 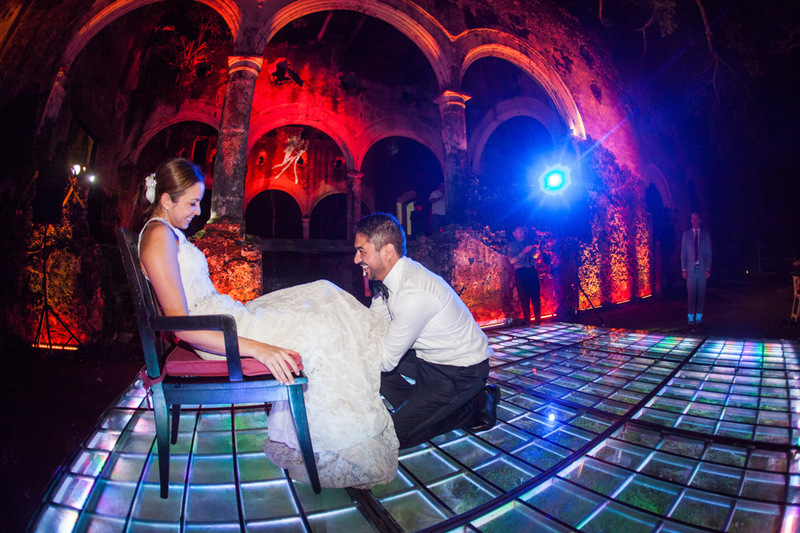 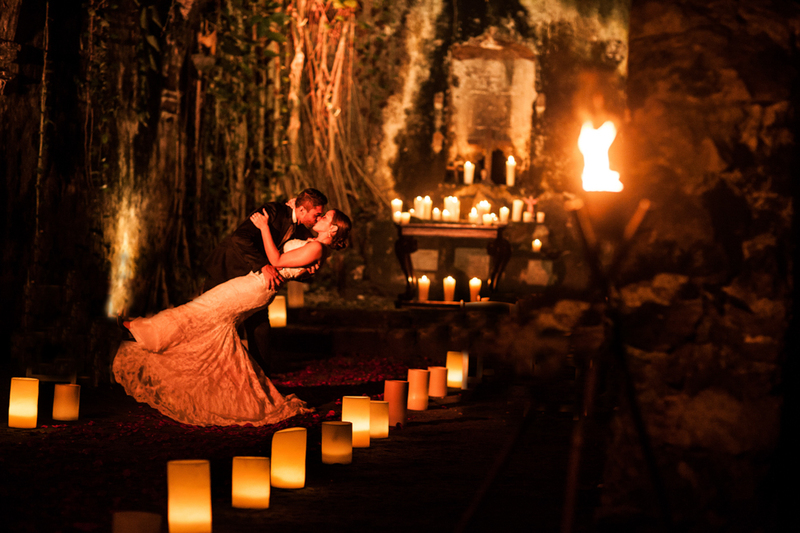 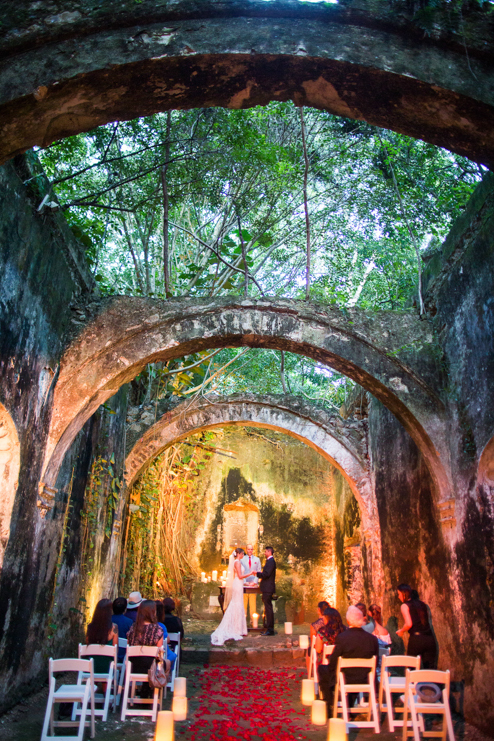 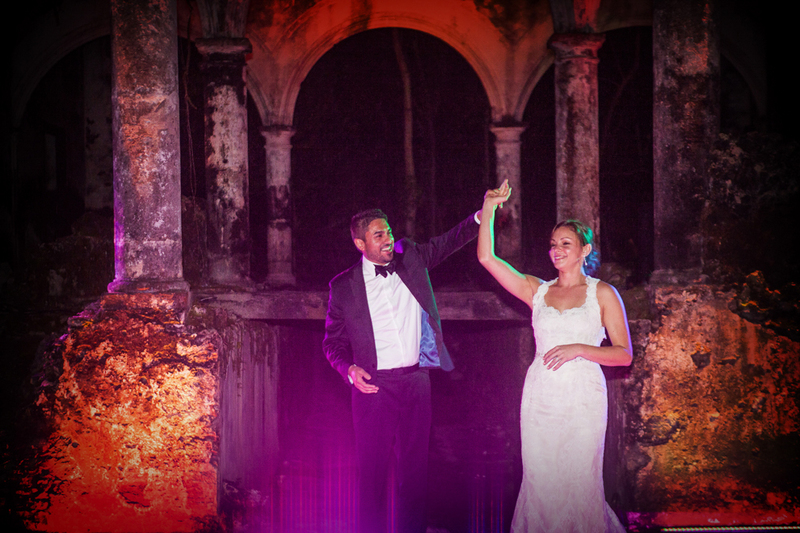 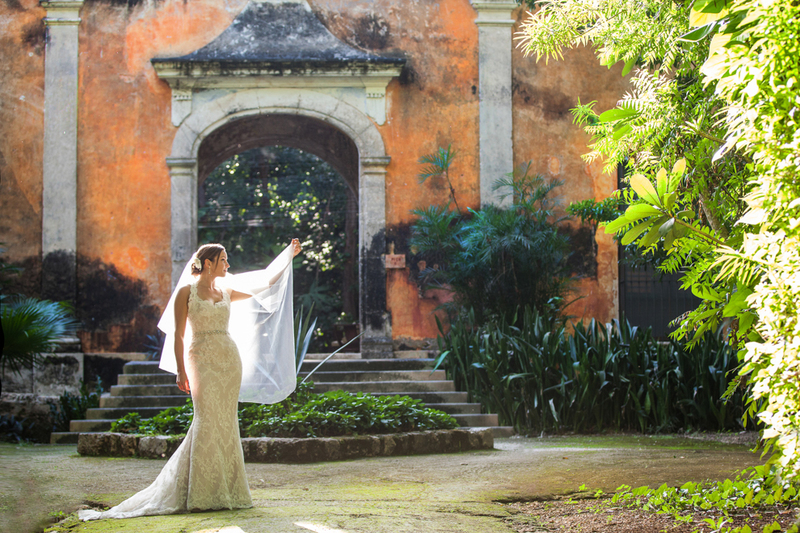 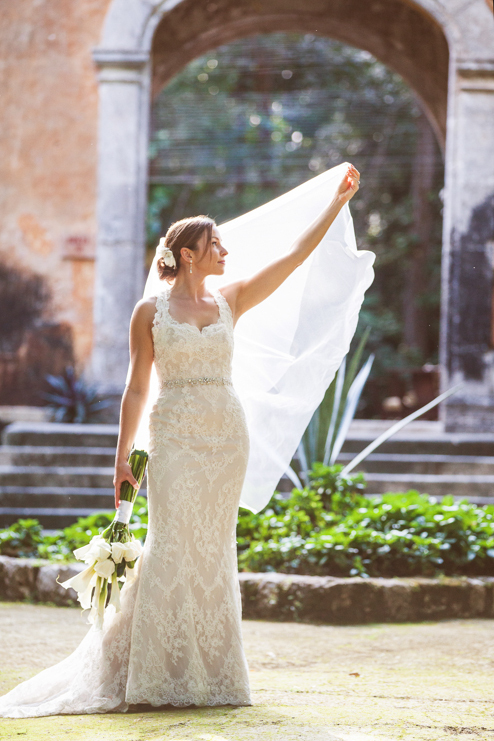 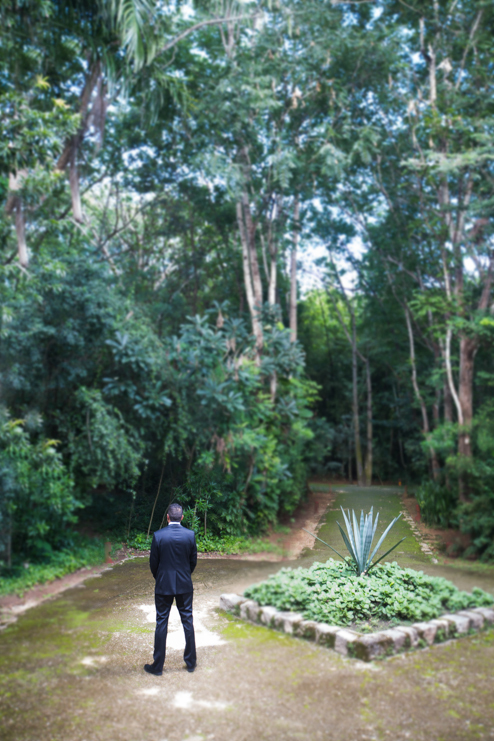 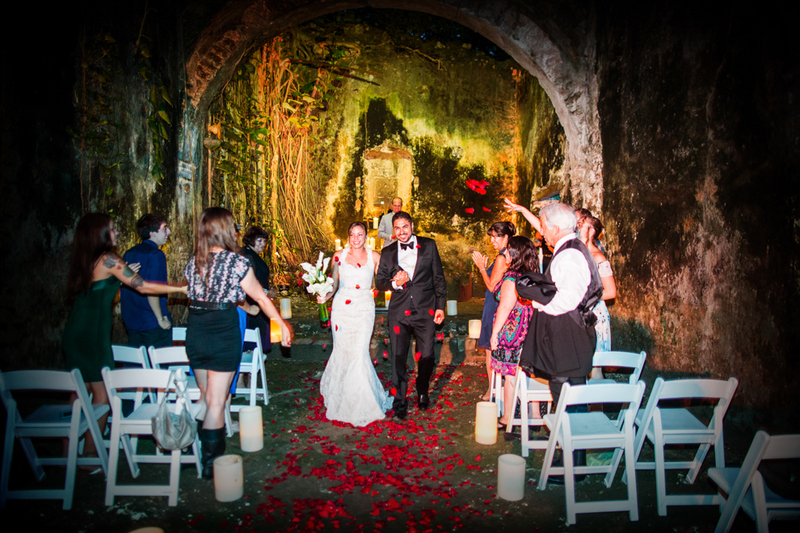 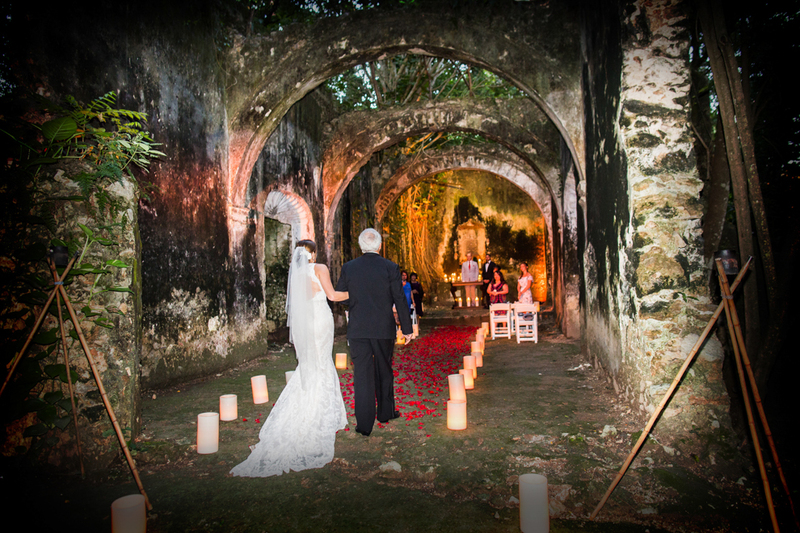 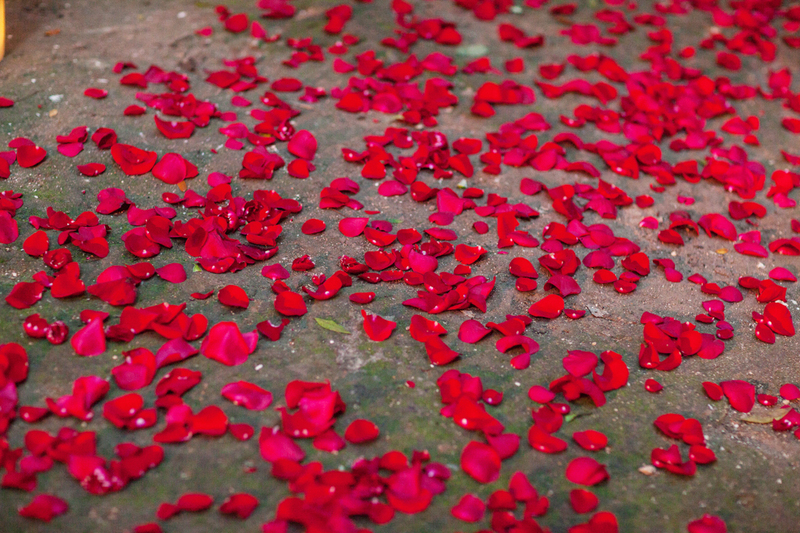 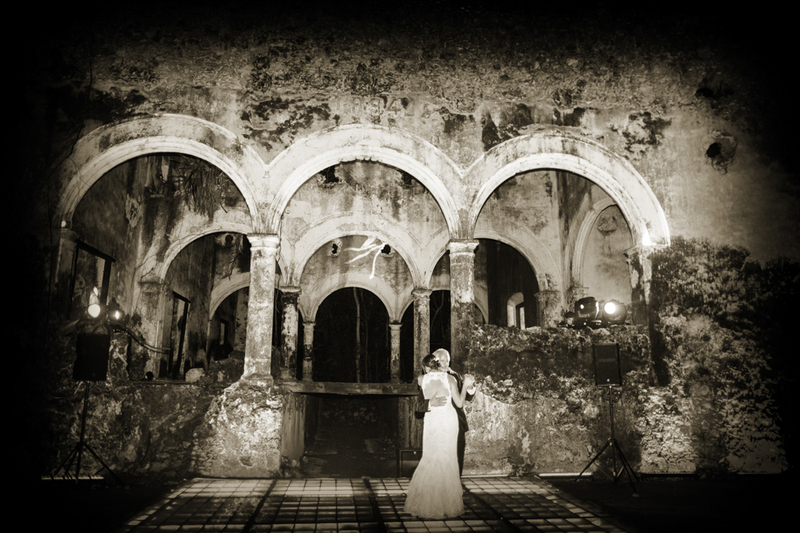 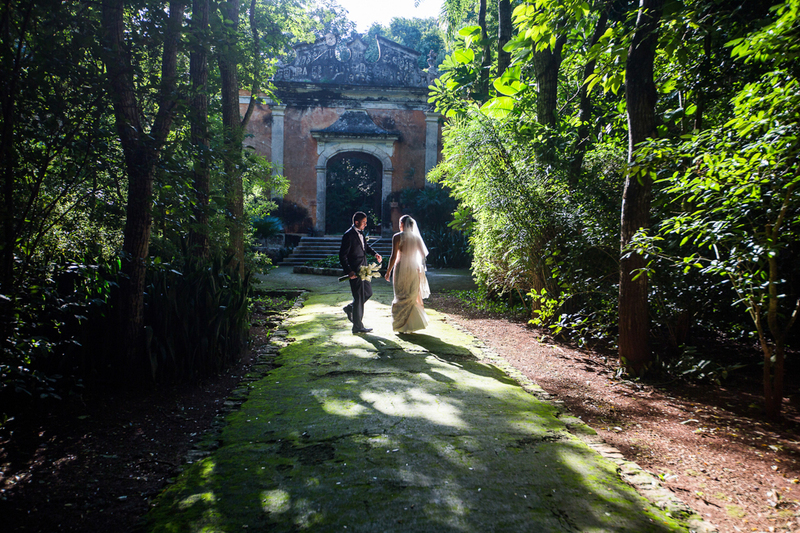 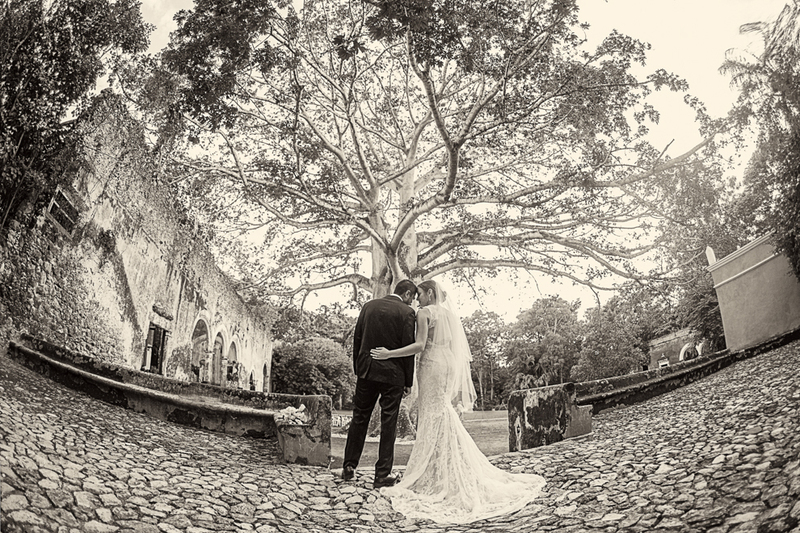 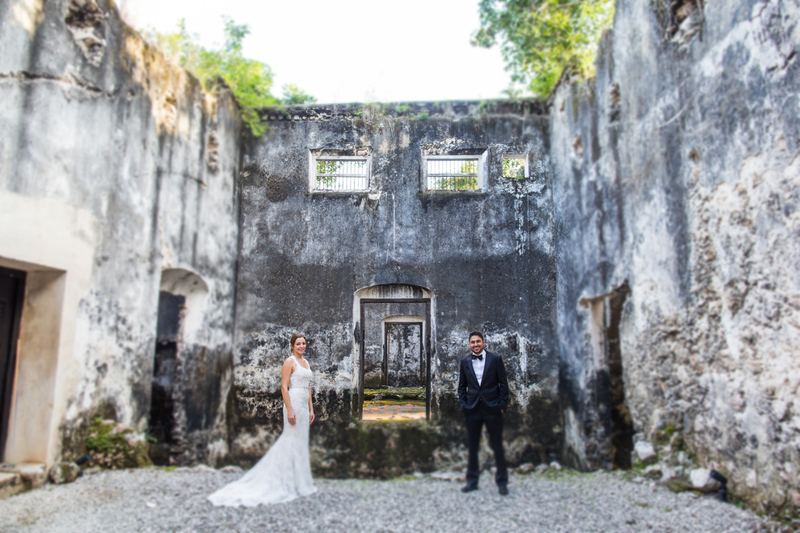 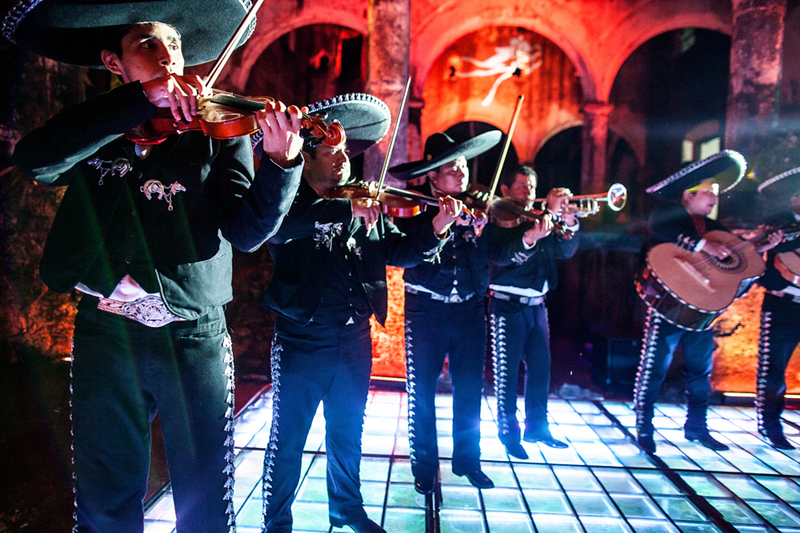 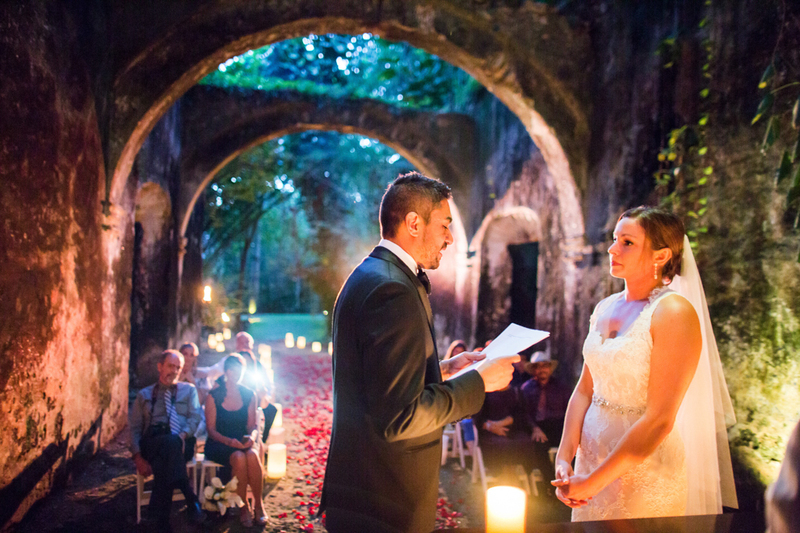 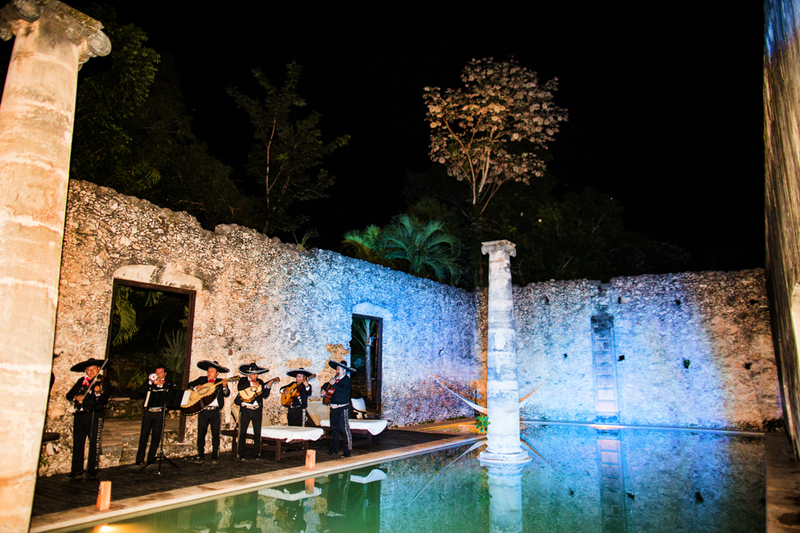 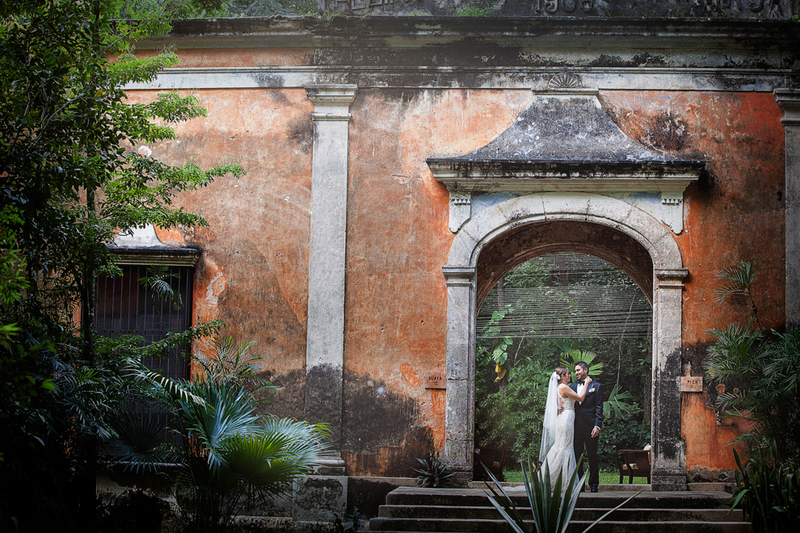 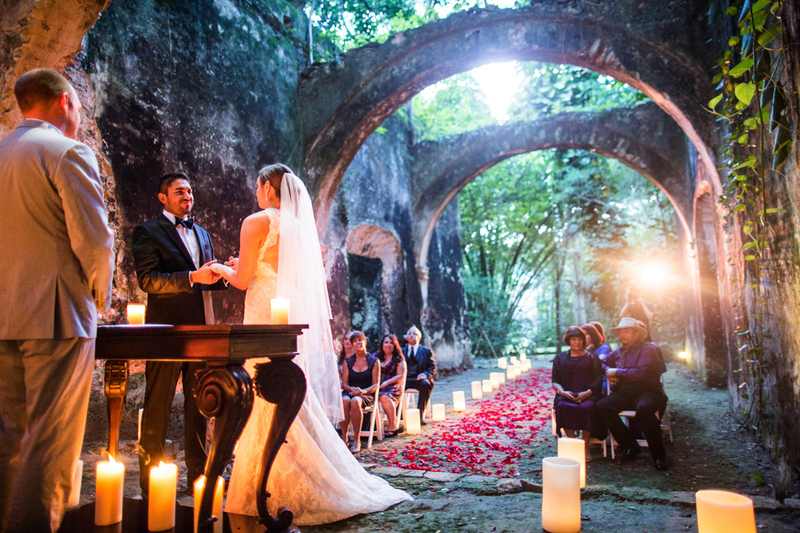 Katy and Anthony’s hacienda wedding at the Hacienda Uayamón in Campeche, Mexico was nothing short of breathtaking! 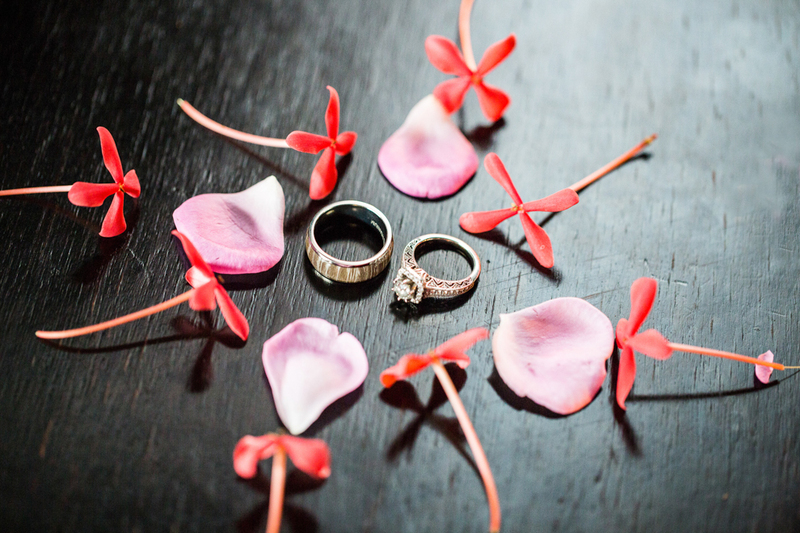 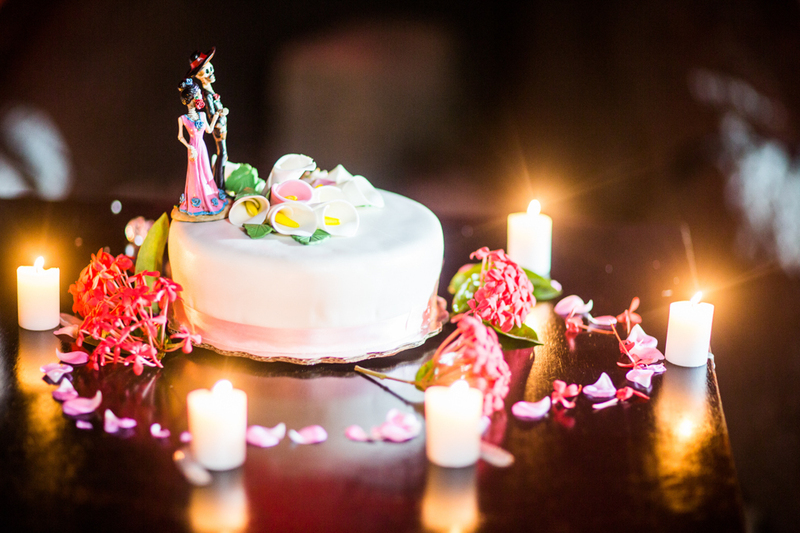 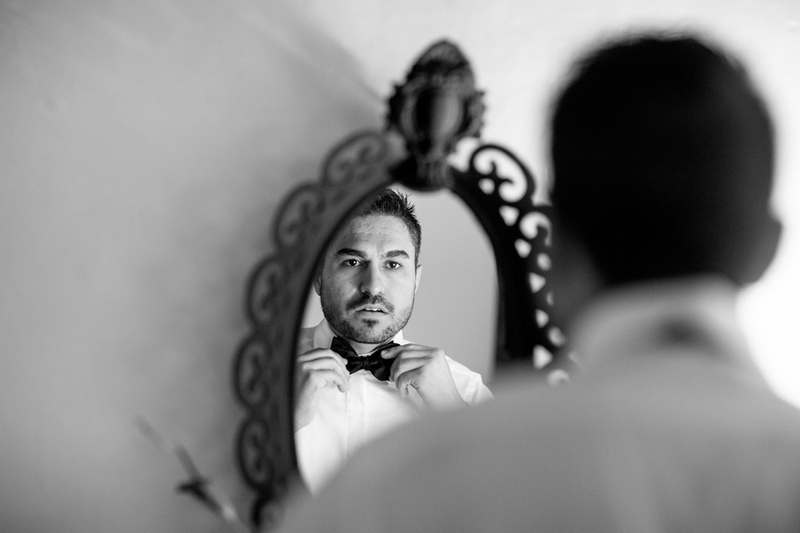 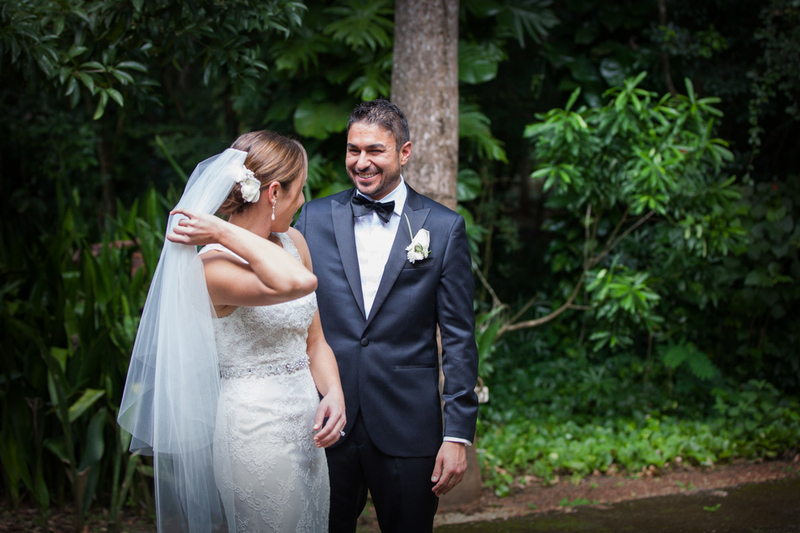 I feel fortunate to have been present for this beautiful couple’s intimate destination wedding, photographing the wedding was a real honor and I am very happy with the images we captured. 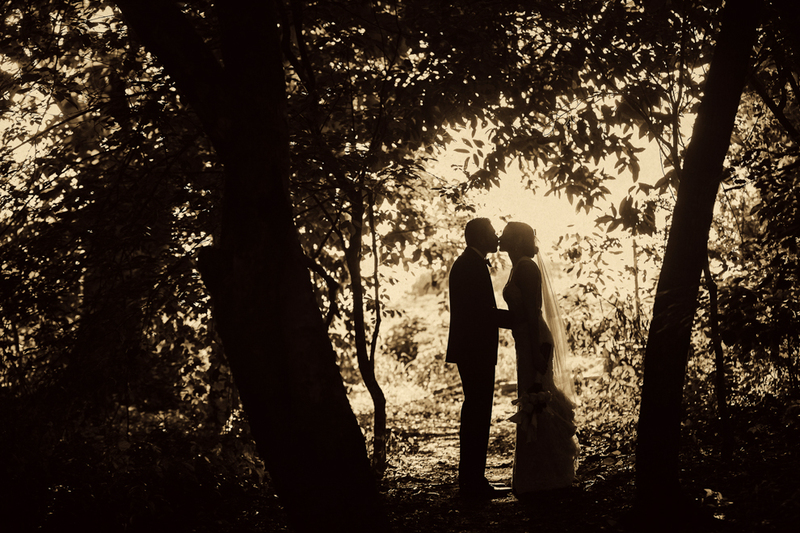 I am including an overly large number of photos for one blog post, so I will let them do the talking! 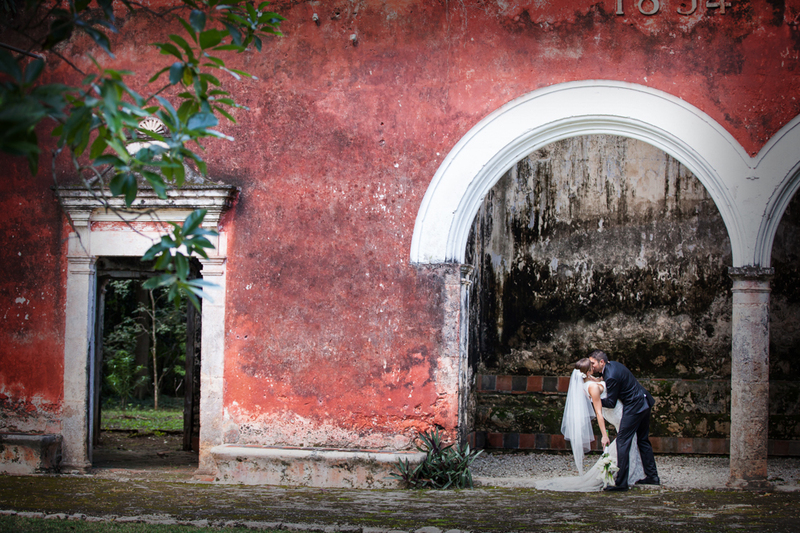 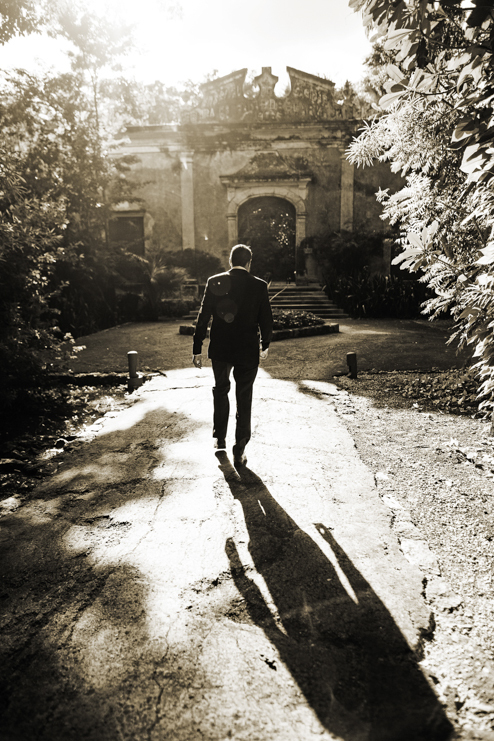 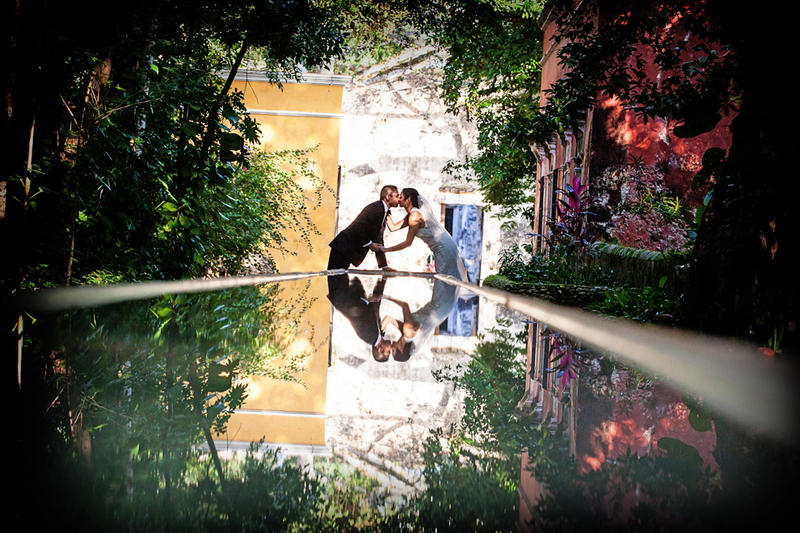 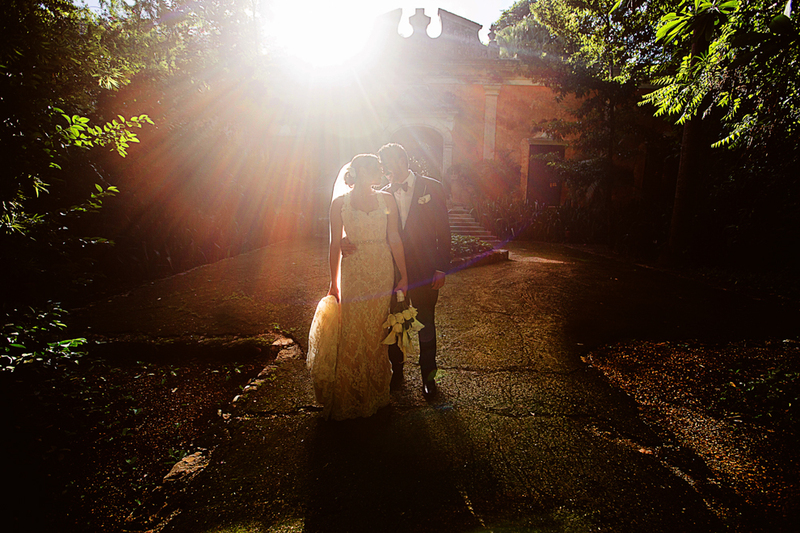 Suffice it to say that the Hacienda Uayamon is a dream location in which I love to create images for fantastic destination couples like this one! 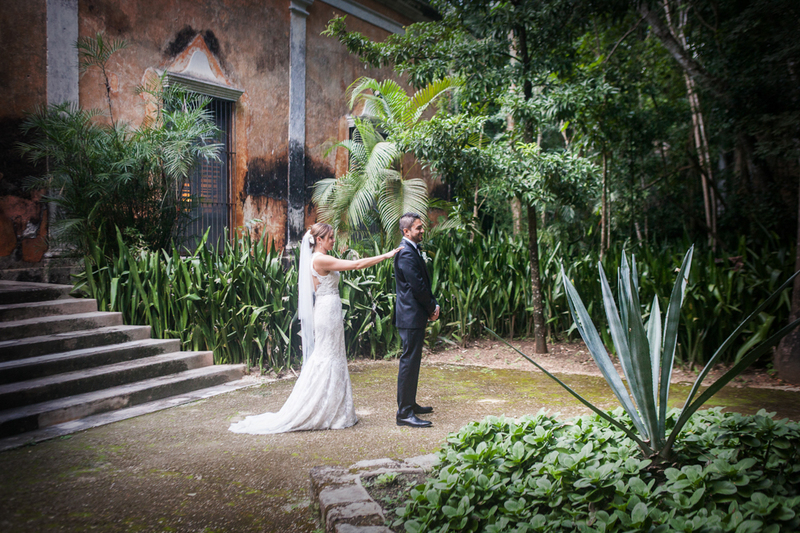 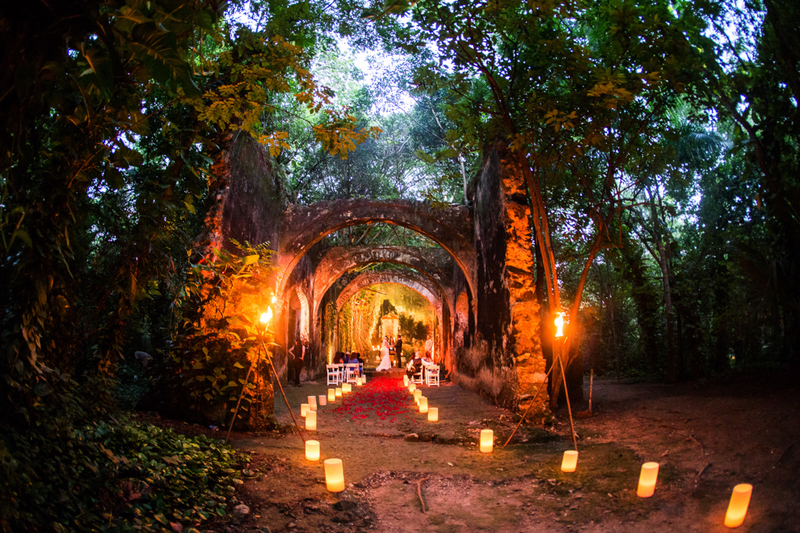 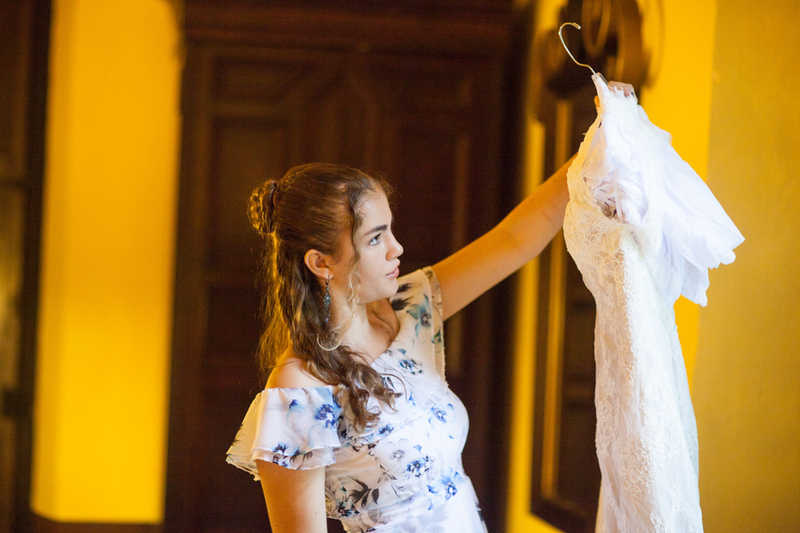 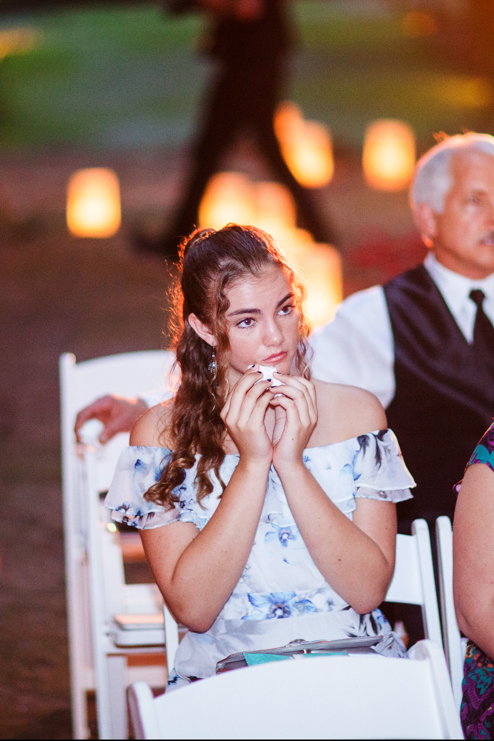 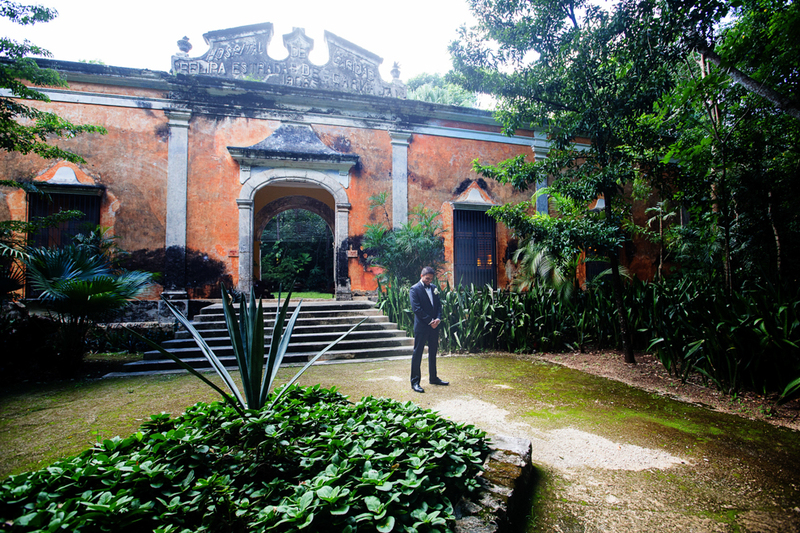 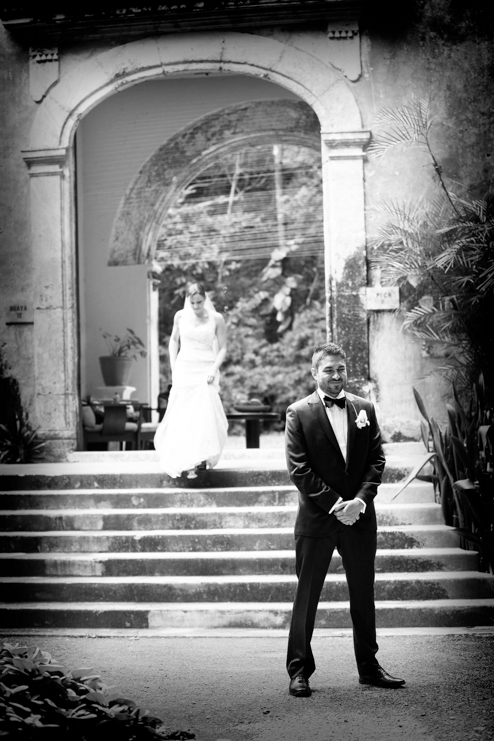 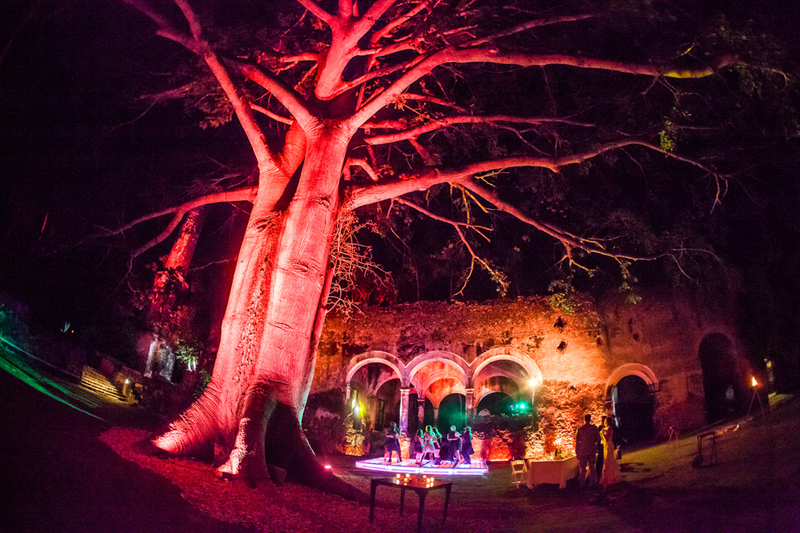 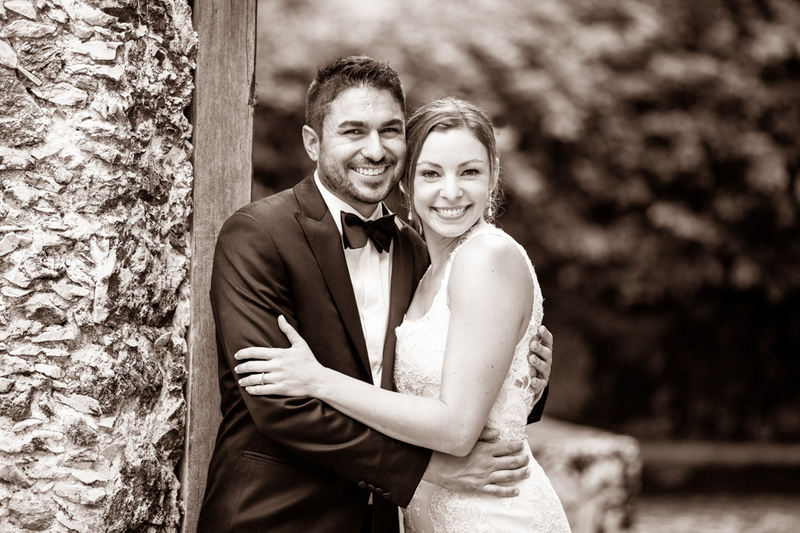 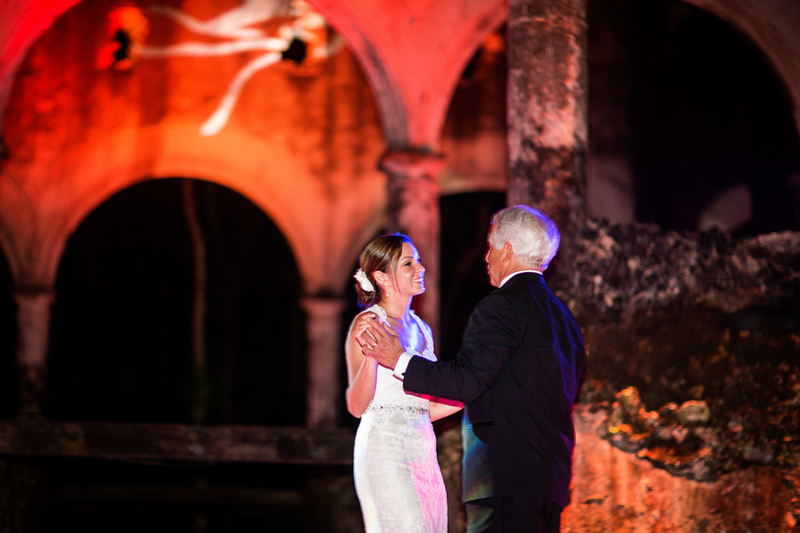 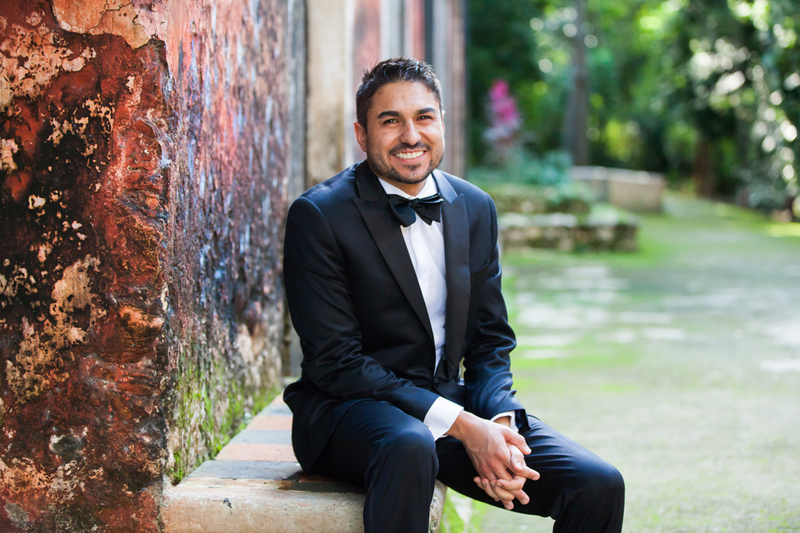 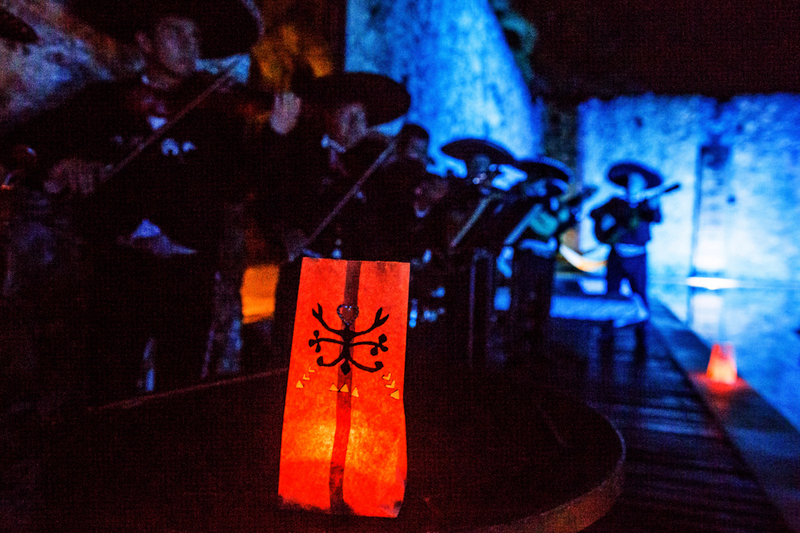 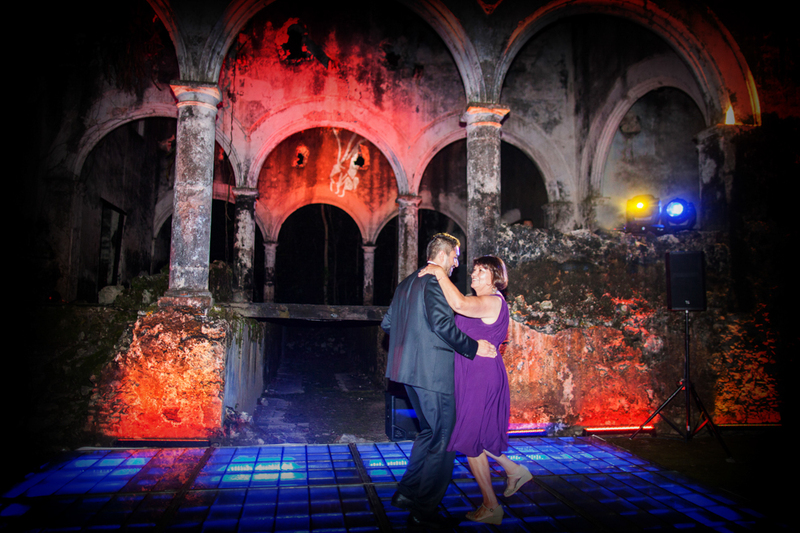 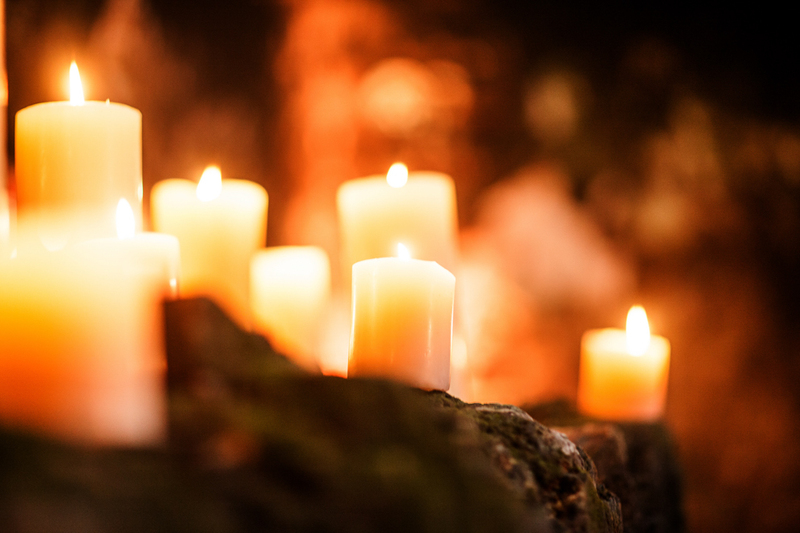 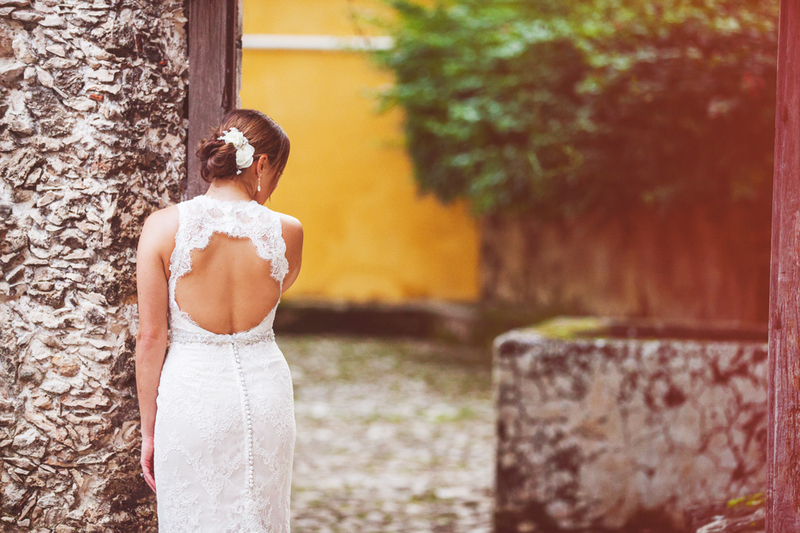 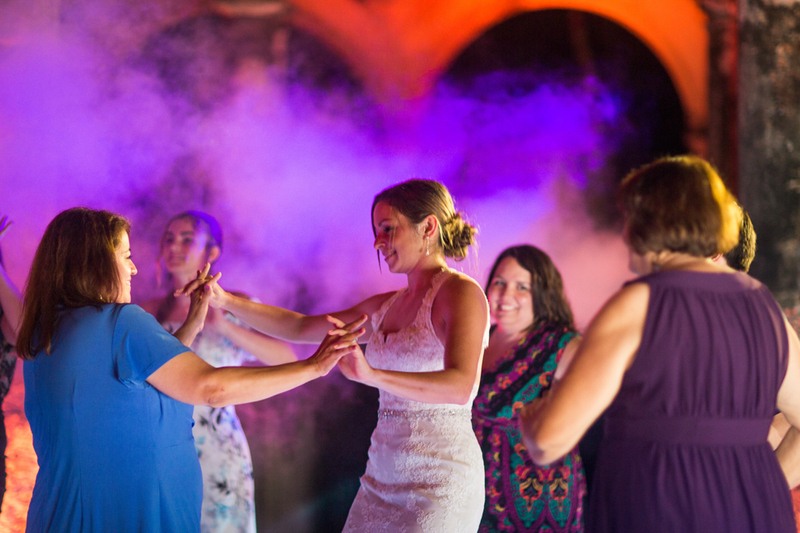 I really couldn’t sign off without a shout out to Campeche wedding planner Ana Laura of Q Eventos, Ana Laura is a total pro at making the wedding run smoothly for the couple and knowing how to make the most of the magical setting that is Hacienda Uayamon. 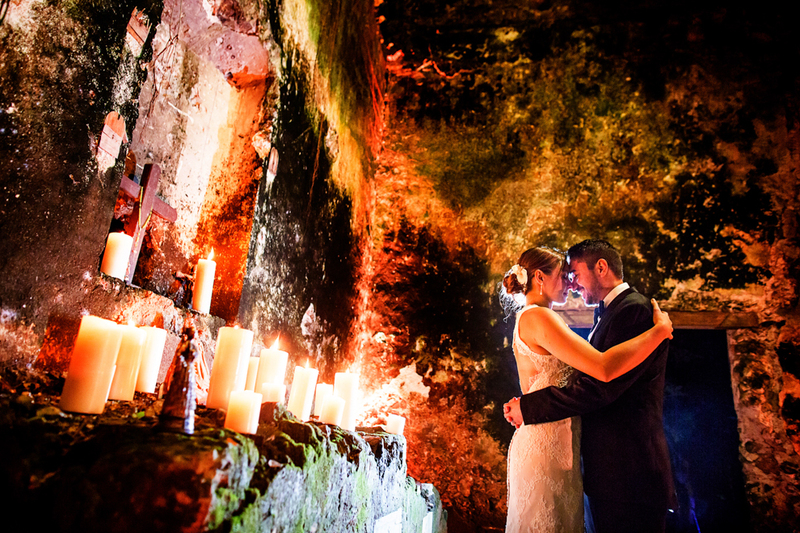 (even in the very craziest of conditions as we found out at another Hacienda Uayamon wedding) Gracias Ana Laura, a mi excelente asistente Julian y en especial a Katy y Anthony por un dia inolvidable. 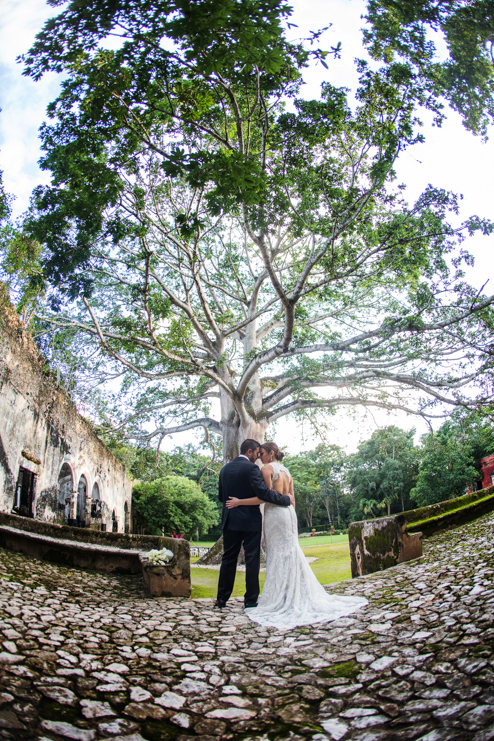 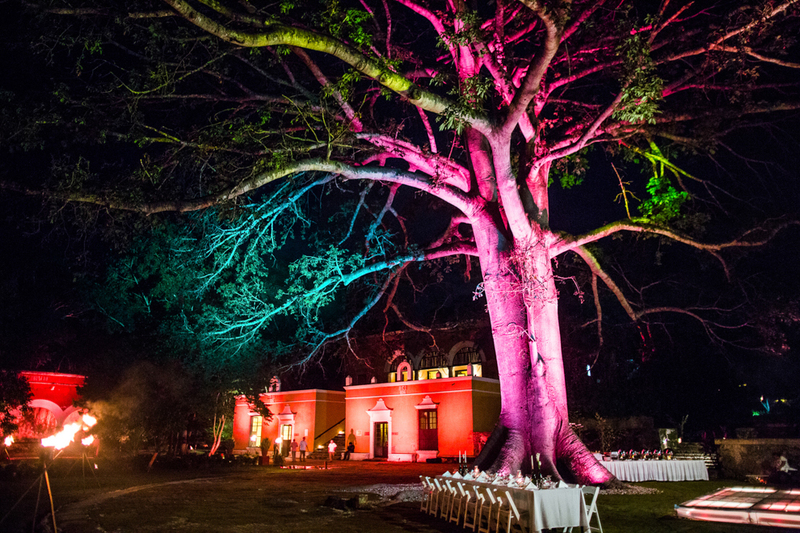 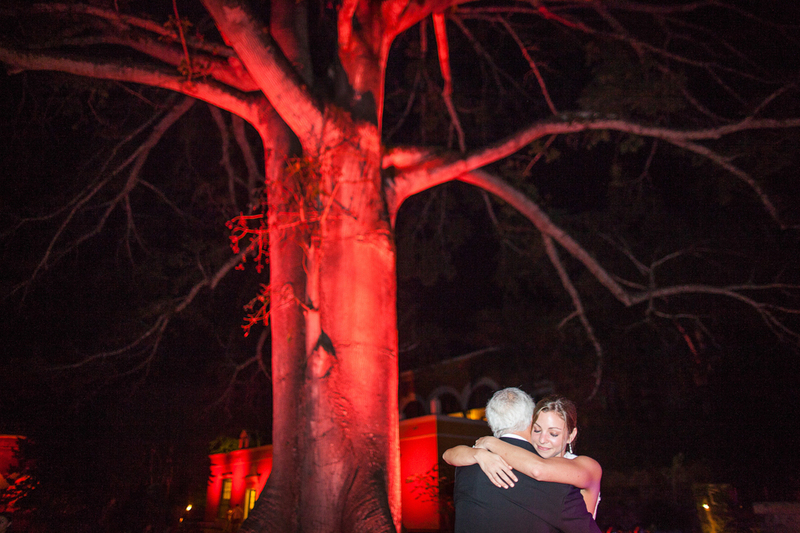 The couple with the hacienda's giant Ceiba. 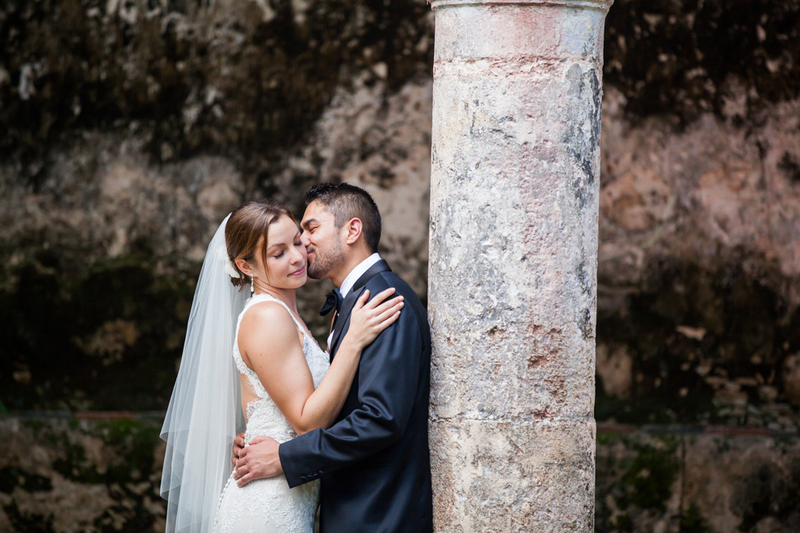 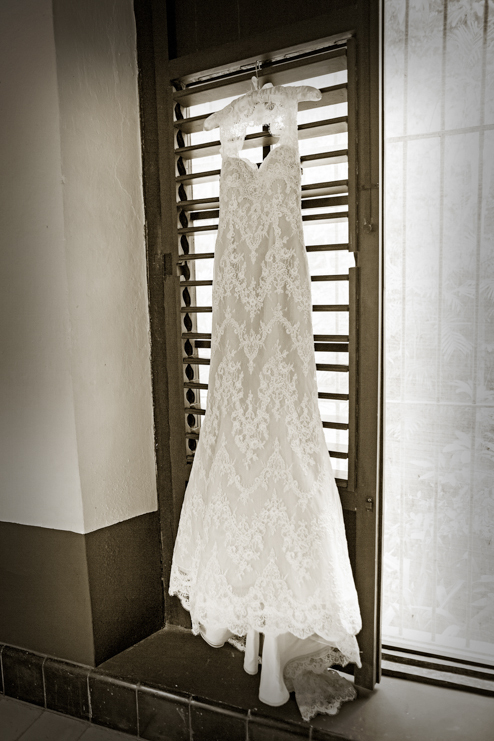 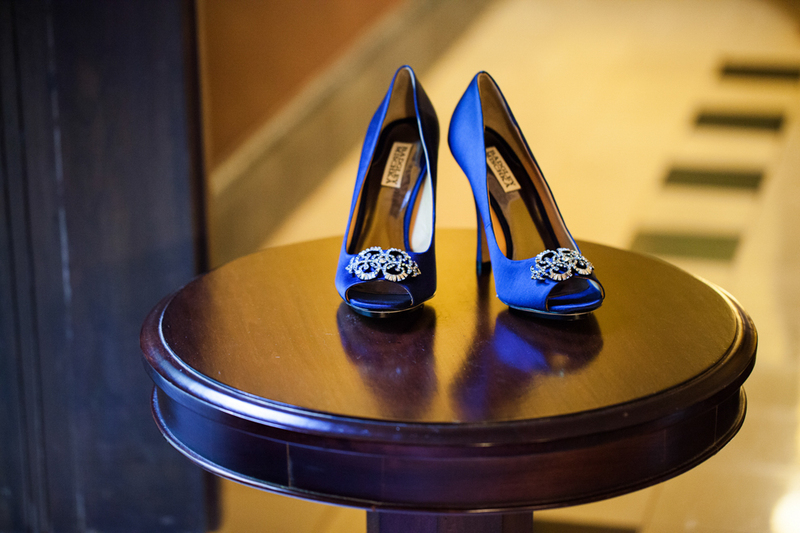 All images (c)2015 Elizabeth Medina Photographic Artisans Mexico destination wedding photography. 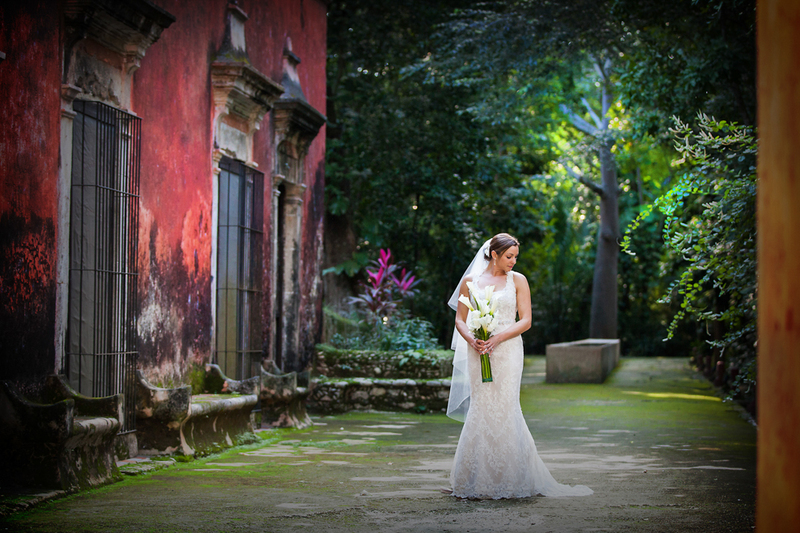 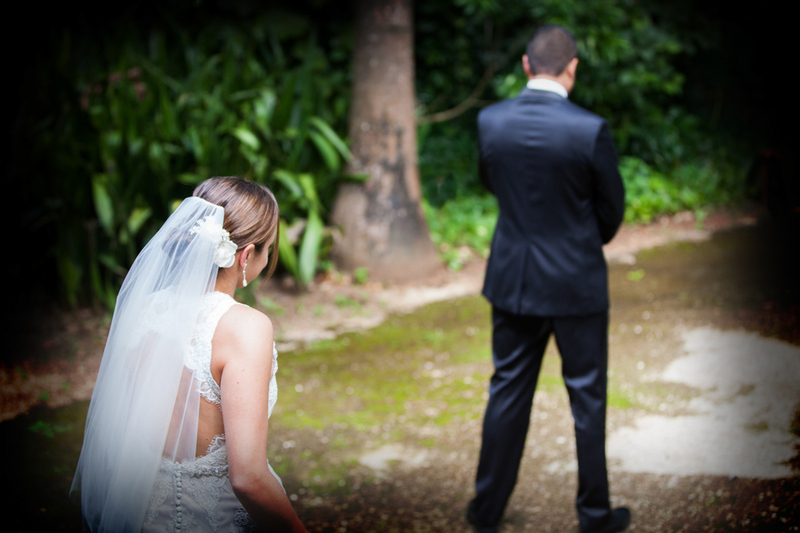 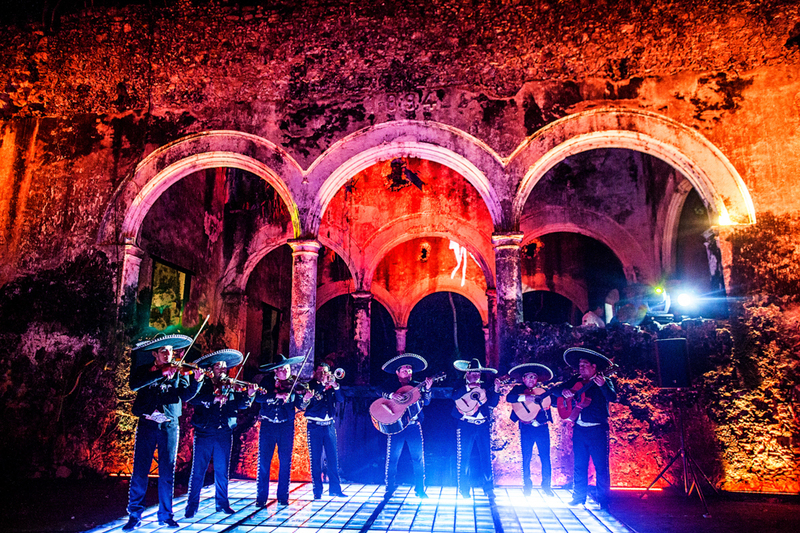 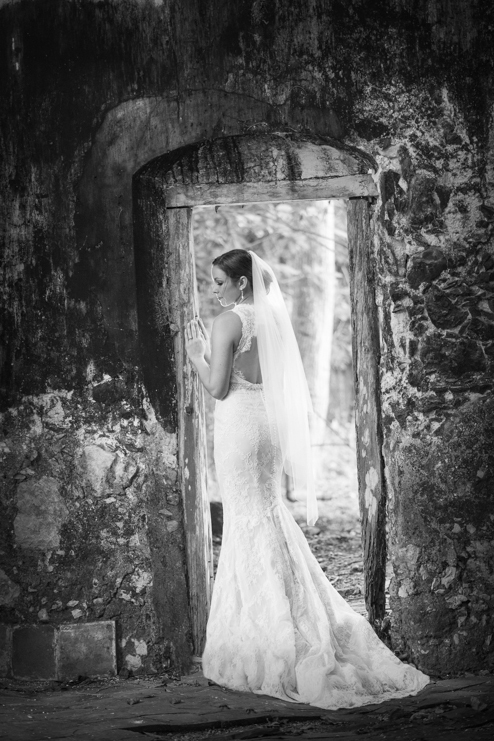 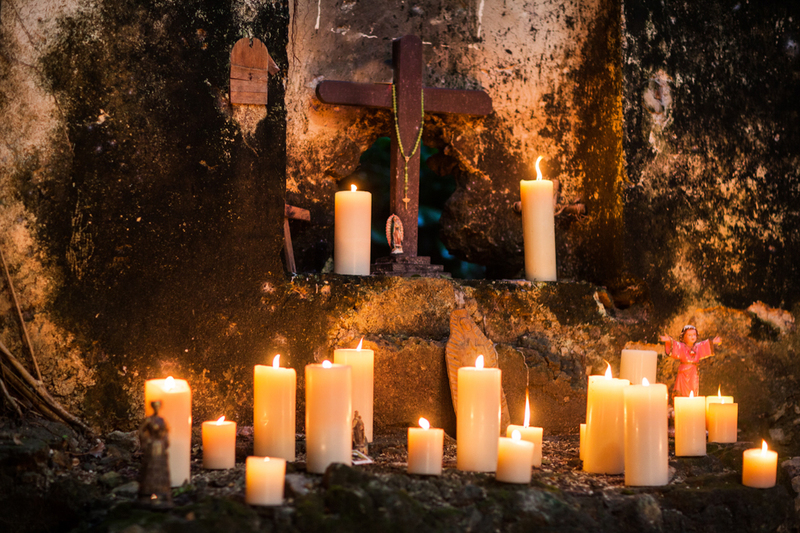 Fotografia de boda en Campeche, Yucatan, Playa del Carmen, Tulum, Cancun, Puerto Vallarta, Los Cabos, San Miguel de Allende.